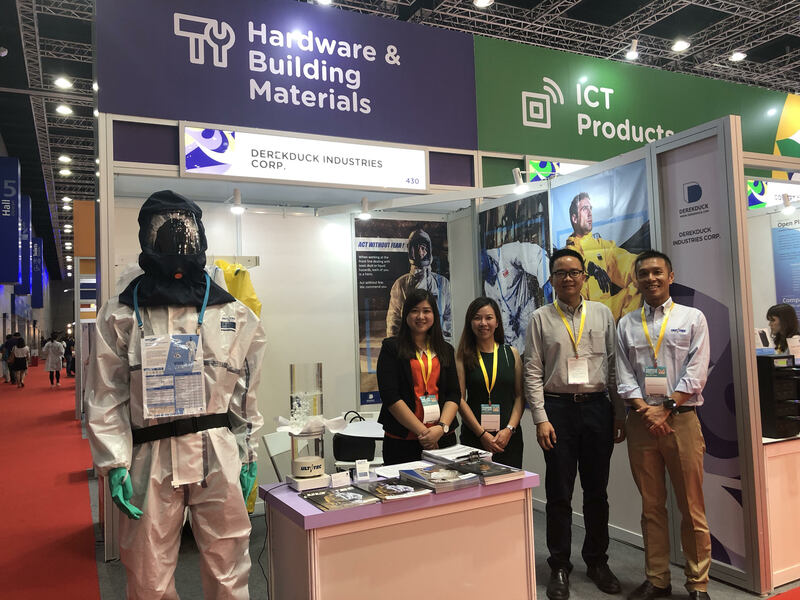 ULTITEC chose to participate in both India and Malaysia outings due to published TechSci Research report “India Personal Protection Equipment Market Forecast and Opportunities, 2020”, PPE market in India is forecast to grow at a fast pace during year 2015 until 2020. Automotive sector is anticipated to continue dominance over the next few years. While from “Malaysia Oil & Gas Q4 2018” market research report by Fitch Solutions, several large-scale gas projects are materializing and a string of projects will boost Malaysia’s natural gas production over the coming four years. 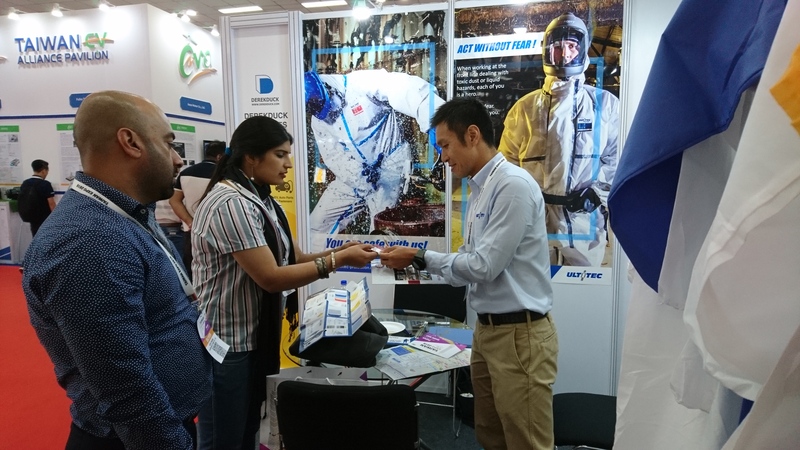 From educational perspective, attendees managed to have deep awareness on importance of industrial protective clothing and selection of appropriate ULTITEC garment for respective applications under our team’s professional advice. We believe that ULTITEC series will be more widely applied in automobiles, oil & gas industry etc. in future, with ultimate protection particularly from ULTITEC 1000L, ULTITEC 2000 and ULTITEC 4000. Together with global partners we made mission of “Allow every front-line operator to get home safely and resume working the next day” coming true.